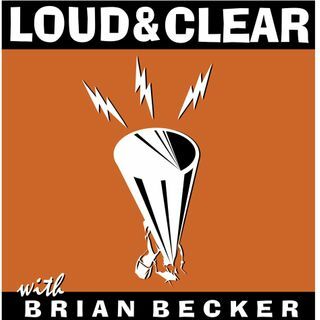 On today's episode of Loud & Clear, Brian Becker is joined by activist and author James Cockroft. Lula da Silva, the founder of the Brazilian workers party and former President of Brazil, has been sentenced to 10 years in prison on corruption charges. But is this one more right wing political effort to stop Lula from re-winning the presidency in 2018?